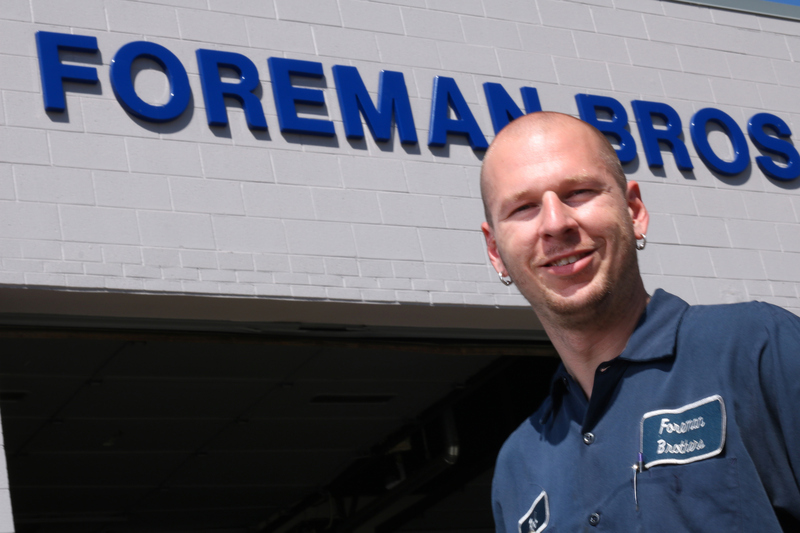 Foreman Bros., Inc. understands that our drivers are our most important asset. We highly value the quality of a professional truck driver, and believe we have the best drivers in the industry. Our drivers have helped us earn numerous awards from our customers for excellence in service. We offer a competitive hourly rate, dedicated routes, health benefits, 401(k) participation, paid vacation and holidays, and a cash referral program. We are always looking for safety conscious employees to join our company that prides itself on excellence, reliability and respect. I enjoy working at Foreman Bros. Good people and decent pay. Wow! In 3 years looking around, the best company for me. Six years ago Foreman Brothers took a chance on me. They hired their first full time female driver. I started out working in Pennsylvania doing a relay route; it wasn’t long until I started making runs up to Detroit. I moved to Michigan in 2013 and soon had my own route. To be productive in this company you play by the rules. You show up for work on time, you work your scheduled days; you just do your job as you are asked. Foreman Brothers pay their employees’ a very decent wage, we have good health benefits and if ever you have a question they are willing to listen and get you answers. We make a modest living. It’s a win win for everyone.